Looking for a professional, cost-effective house clearance company in North Duffield? A team who are reliable, trustworthy, who provide exceptional customer service, all tailored to the individual clearance situation? Look for, Removals for You. From part to full property clearances Removals for You, help remove and dispose of rubbish and furniture efficiently and appropriately. 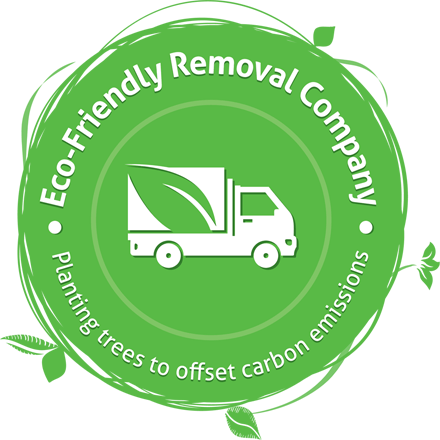 We have dealt with everything from antique furniture, to loaded bags of rubbish, old rotten furniture, garden waste and more. With our 5-star independent customer reviews, why choose anyone else with your house clearance? At Removals for You, we’re proud to continually put our customers first, as a family run business it’s what has helped us establish ourselves as a strong and successful business for so many years. We also tailor solutions to our customers. We understand that everyone’s situation is unique and as such their house clearance should be handled with the same level of uniqueness. There is no one size fits all when it comes to house clearances and our team are experienced to recognise this in all our customers. We work on both residential and commercial clearances. From working on deceased properties to helping businesses clear some of the clutter. We work on clearance jobs both big and small, and we have the tools and the equipment to deal with any situation. We’re also very fond of our environment so make sure to dispose of items and rubbish safely and appropriately. We provide complete peace of mind, are fully insured and covered for any eventuality – you really are working with professionals when you work with Removals for You. Don’t worry if you can’t be at the property either; we can pick up the keys from you and work alongside your instructions. You can trust us 100% (and if you still need a bit of reassurance you can check out our customer reviews and testimonials online too). We work with you every step of the way, also working with estate agents, solicitors, and landlords, providing a full estimate and breakdown of costs, as well as timescales, organising dates that are convenient with everyone. We’re a friendly team, experienced and knowledgeable in-house clearances. We’re also sensitive to situations, where items may hold sentimental value – we’re here to support our customers throughout North Duffield and the rest of Yorkshire. Call the professional house clearance team today on 01757 700602; we look forward to hearing from you! Not everyone has dealt with a house clearance before. For many, it can be their first time, and where to start let alone what actually needs to be done can be a nightmare. Removals for You want to take the stress and hassle of house clearances away. Still leaving you in complete control but letting us do the hard work for you. However, to get started there are a few hints and tips which will help the whole process go swimmingly. Have a coding system and stick to it! There might be a little, or there might be a lot when it comes to what must be cleared. Writing lists upon lists might not always be an option – but sticking coloured coded stickers on everything could work a treat! Just make sure you note down what the colours mean and make sure you have plenty of copies available. Write down what it is you need. Not a list, just what it is you’re looking for. Is it a shed or garden clearance, clearance of a deceased property, a full or part house clearance? Just labelled rubbish bags or larger pieces of furniture? This not only helps to keep you focussed on the task at hand, but it also helps your clearance company know what equipment and tools they need to bring as well as being able to provide you with an accurate quote. Make sure all personal and private documents are removed from the property or if they’re also no longer needed, make sure they’re shredded – no one wants to fall victim to identity theft. The good news is, Removals for You can help you every step of the way. Providing the answers to your questions as well as the right tools for the job. Your property clearance is in safe hands with us. house clearances come in many shapes and sizes, and we’re aware of this, and we work with you and your needs. Carrying out both full and part house clearances our team come fully equipped and are respectful and sensitive to any situation. do you need help with clearing out some old garden furniture and equipment? Maybe your garden has turned into an unkempt wilderness, and you now have garden waste which needs disposing of? Don’t panic, Removals for You are on hand to help – freeing up your space and time! Businesses throughout North Duffield use us because we’re reliable, trustworthy and good at our job. 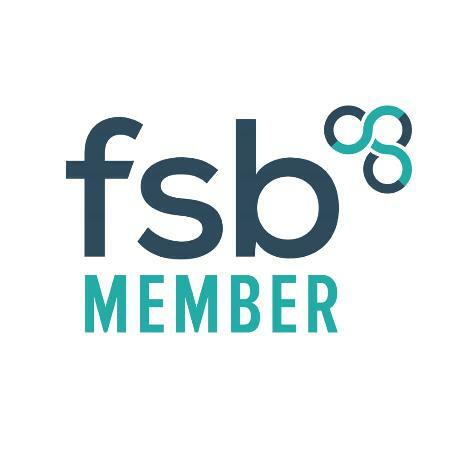 We offer the best prices around when it comes to clearances for businesses, and our customer service is second to none (we also come fully equipped and are insured for liabilities). Removals for You as it’s in our name, of course, provide a removal service. Sometimes, it’s not all about clearing a property but also helping with the removal of your belongings and taking them to a new location. We want to provide you with a complete service. Always on hand and always available with a solution. We’re a family run business who have been working with customers in North Duffield for many years. We’re proud of the reputation which we have successfully built up over the years, ensuring that our customers continue to use us because of the great service we can provide. We stay ahead of the game when it comes to new legislation regarding disposing of rubbish and the most environmentally friendly way to do this, and we make sure our tools and equipment are all capable of doing the job at hand. From the moment you call us, we aim to go the extra mile. We don’t do call centres, and we don’t do call waiting, so the person you speak to on the phone will also be the person who will be carrying out your clearance. We want you to feel, as well as know, that your property clearance is in safe hands! Removals for You are professionals. House Clearances can be a messy and costly affair, but they don’t have to be.